The fatal shooting of an Israeli soldier by a Palestinian during protests along the border on Friday, have sparked a fresh wave of Israeli bombing, with three fighters from Gaza’s Islamist rulers Hamas killed and dozens of targets struck. “War is coming. 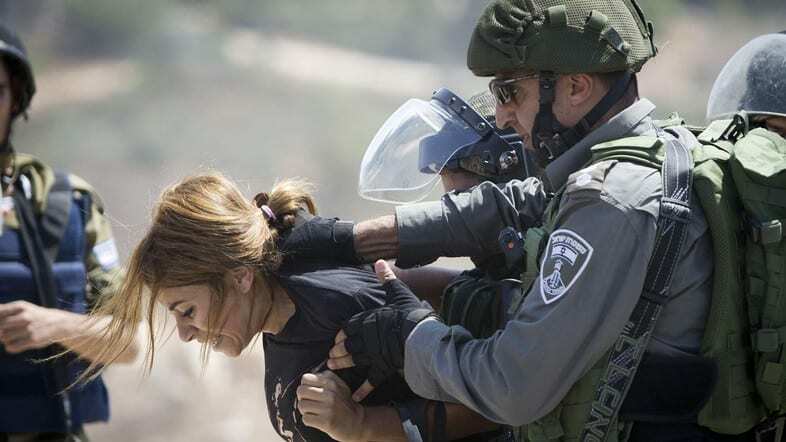 I know that the (Israeli) occupation is carrying out raids to pave the way with their home base,” Somaya Rabaya, 21, from Deir al-Balah in central Gaza, told AFP. While the ceasefire deal included an end to rockets and mortars, it didn’t include a commitment by Hamas to stop what Israeli media have dubbed “terror kites,” a senior Hamas source said on condition of anonymity. During months of border protests, young Palestinians in Gaza have attached incendiary devices to kites and balloons and floated them over the largely sealed border, sparking hundreds of fires. “You see all the fire, all the trees, all the flowers, everything on fire,” he said. “It’s scary, but this is life next to the Gaza Strip,” Libstein said, pledging to remain. There have been warnings of the risk of a full-scale Palestinian uprising, or third intifada, as a new wave of violence in the past month has seen eight Israelis and 34 Palestinians – including 15 identified by Israel as attackers – killed. Here are the latest photographs of the recent clashes across the region.